Deep expertise across strategy development, change management, organizational effectiveness, capital and operational planning, and corporate governance. Richard has nearly 20 years of experience supporting clients in strategy development, organizational change, capital and operational planning, and corporate governance through a career that has involved leadership positions at McKinsey & Company, Monitor Group and Framework Partners. He has worked collaboratively with clients across a range of industries including electric utilities, conventional and unconventional oil and gas production, midstream, transportation, agriculture and mining, among others. 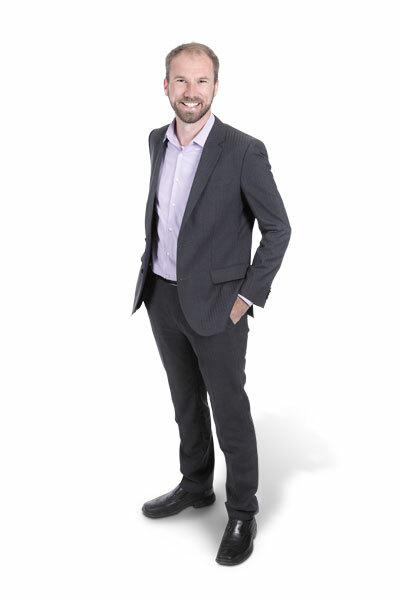 Working with an array of Canadian and global clients, Richard has developed a reputation for strong strategic thinking and a keen analytical approach. Clients remark at his ability to identify the critical issues and to engage effectively with all levels of an organization to understand these issues, guide impactful decisions and enable sustained organizational change. Richard is married and a proud father of two children. He is an experienced and passionate hiker and camper, who has recently completed 8 months of camping and exploring with his family.